M. Asam Aqua Intense™ Hyaluron Booster 3.88 fl. oz. 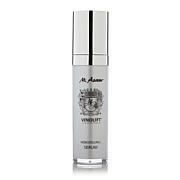 M. Asam Resveratrol Premium Youth Serum NT50 1.69 oz. Formulated with a patent-pending hyaluronic acid complex and other key ingredients, this fragrance-free, moisturizing concentrate helps your skin retain moisture. Apply onto your face, neck and decollete after cleansing and gently massage in. Follow with your usual moisturizer as needed. Ingredients: Aqua (Water), Pentylene Glycol, Methylpropanediol, Sodium Ascorbyl Phosphate, Glycerin, Sodium Hyaluronate, Sodium PCA, Acrylates/C10-30 Alkyl Acrylate Crosspolymer, Panthenol, Hyaluronic Acid, Escin, Silanetriol, Hydroxyethylcellulose, Lecithin, 1,2-Hexanediol, Caprylyl Glycol, Alcohol, Butylene Glycol, Ethylhexylglycerin, Citric Acid, Potassium Phosphate, Sorbic Acid, Piroctone Olamine, Phenoxyethanol. I have used M Asam Hylaluron products for many years with complete satisfaction. The Booster is new to me but I have recently made my second purchase and I love this product. I put it on first thing in the morning after washing and within minutes my skin feels silky-smooth, like nothing else before. Bought this a few weeks ago, and use this before I apply my Supreme Hyaluron cream on, My skin is so Hydrated and the wrinkles have diminished in depth and size.. Marcus, where is your Green Tie? 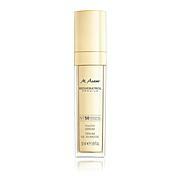 I truly think that M Asam products are Top Notch and will continue to use these products! I use different brands as well, but always amazed with the results of M Asam.. Marcus, you are cute and love to hear you talk! Keep up the Great work, forever your customer! I have very sensitive skin. 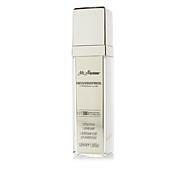 I love this serum, have only used it a week and have already seen an improvement in my skin. I'm going to try some of the other Aqua Intense products. 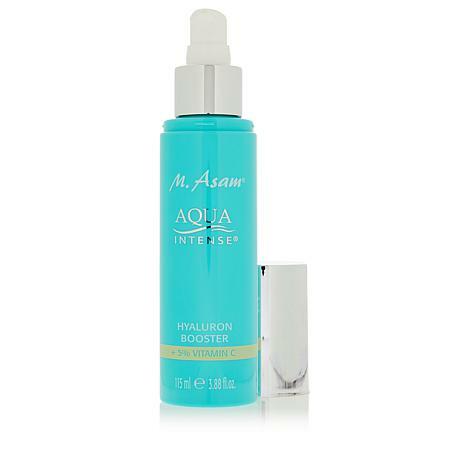 Would love to see an Aqua Intense TSV! Takes about 15 minutes to see the results, but it seems to last for the entire day in fall-type weather. Maybe need more applications in the winter. I ordered this new dispenser thinking that it was the same hyaluron Booster as previously sold. Sorry to say, this product is not as moisturizing as the previous product. I hate when M Asam calls a new product by an old name and the produce has change and is not as good. The previous Hyaluron Booster in the glass bottle with glass eye drop disperser tube was so much better. Would not recommend this new booster serum. Has too much alcohol in the serum.